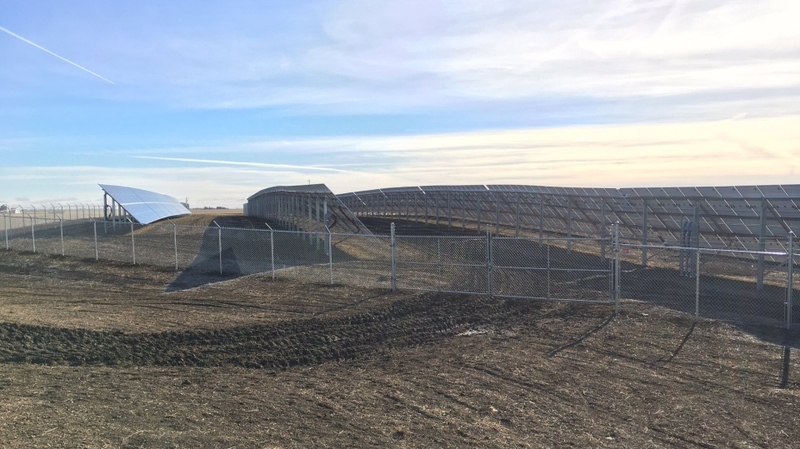 Saskatchewan is now home to a utility-scale solar and wind power site. 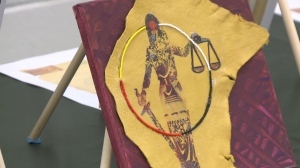 The Cowessess First Nation unveiled the new solar energy site, alongside the existing wind power site on reserve land two kilometres east of Regina on Wednesday. The new 340kw solar power system is part of the existing 20-year power purchase agreement Cowessess has with SaskPower. An additional 57kw solar capacity system has also been installed to offset power usage at the site office and project site. Funding for the solar panels came from revenue from the existing wind turbines at the site, and debt financing from the First Nations Bank of Canada and funding from Western Economic Diversification Canada and Indigenous Services Canada.